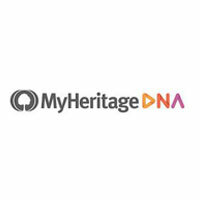 MyHeritage’s free upload service just got an upgrade. 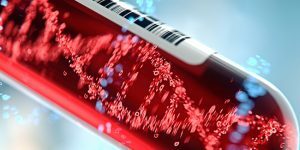 As of September 12, 2018, users can upload tests based on the Global Screening Array chip, including 23andMe v5 and Living DNA tests. 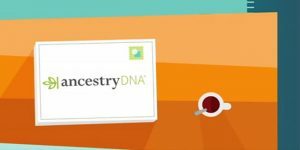 By uploading their DNA data now, users get to enjoy full access to multiple exciting MyHeritage features free of charge. 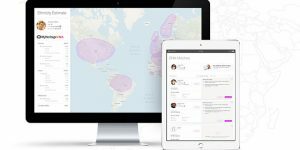 Find out more in our detailed report. 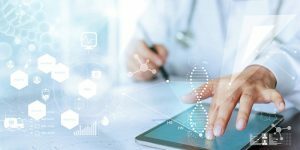 23andMe has answered the growing demand for mobile access to genetic information by launching a brand-new iPad app and implementing a number of new and exciting features in its existing mobile apps. 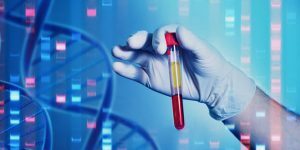 This is all a part of an initiative to allow its users to access their DNA data more easily, even on the go. 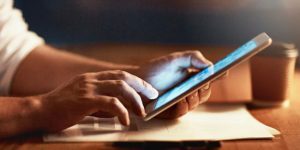 Read this article to find out more. 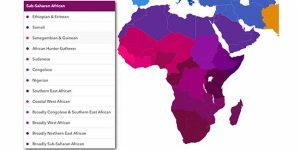 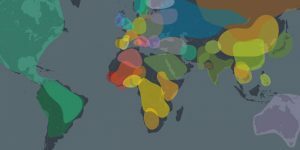 MyHeritage Providing Ethnicity Estimates & DNA Matches For Free! 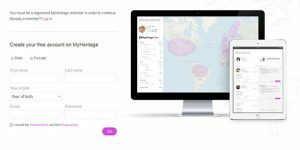 Apart from providing its users with top-of-the-line genetic exploration complemented with more than 9 billion historical records, MyHeritage allows people who tested with other companies to transfer their raw DNA data files and get MyHeritage ethnicity estimates and DNA matches absolutely free of charge. 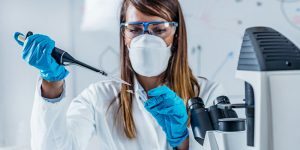 Read this article for more information.